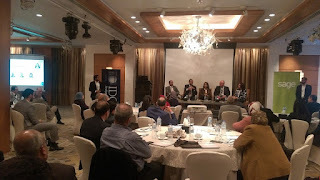 Cairo-Egypt: 3 April 2018 – Sage, the market leader in cloud business management solutions, held an executive roundtable at the Four Seasons Cairo to explore how the next wave of digital technologies can help Egyptian companies become more competitive, productive and efficient. 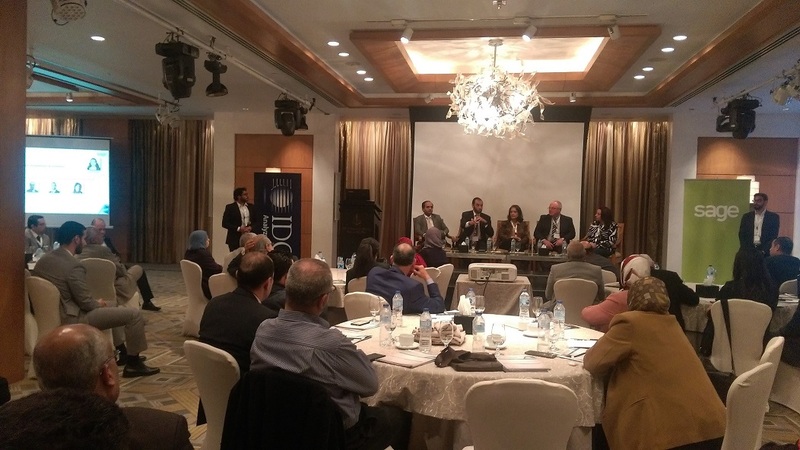 Co-hosted with market intelligence provider IDC, the ‘Digital Transformation Journey with Cloud’ event focused on cloud adoption as an enabler for growth and innovation. The total spending on IT infrastructure products for deployment in cloud environments is an estimated $46.5 billion in 2017, up 20.9 percent from the previous year, according to IDC. The strong increase in revenues for cloud adoption suggests that more companies are realising the benefits of the cloud. “Egyptian organisations have the opportunity to leverage technology to redesign customer experiences, streamline business operations and create new revenue streams. Moving to the cloud and implementing a robust business management system is a step in the right direction for effective business transformation,” added Kibby. The event also saw a panel discussion, entitled Digital Transformation Accelerators & Inhibitors, with Ahmed Abd El Sattar, CIO at Qalaa Holdings, Engineer. Hala Rashed, IT Partner at Mazars Mostafa Shawki Consultant, and Sage’s Matthew Kibby and Mansoor Sarwar. They discussed key issues during the digital transformation journey, such as building automation systems and the impact of change on people within the organisation. More than 80 professionals attended the Sage-IDC event from across all industries in Egypt, from agriculture to healthcare.